This year–long exhibition focuses on the role and significance of the 'medium' to the artist and their practice. 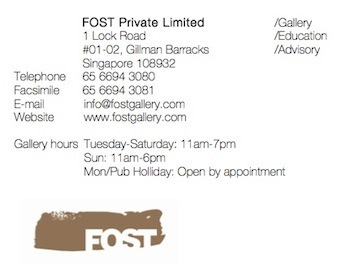 Heman Chong and Song-Ming Ang will be presented alongside 29 other Southeast Asian and Asian artists. 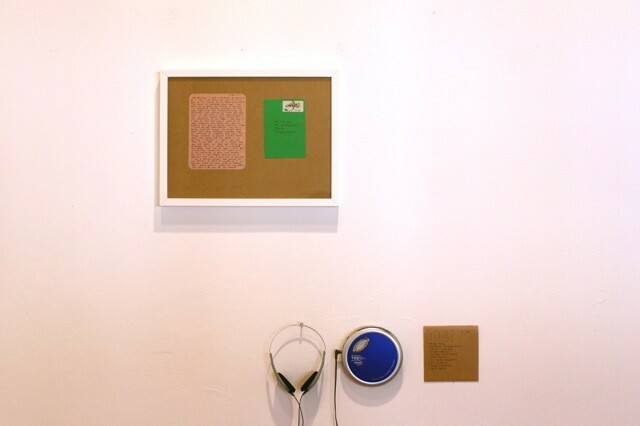 Image: You and I, installation view, 2009-2012, mixed media. Courtesy of the artist. "How can one work of art moderate another one?" "Can an audience become a moderator of the works on view?" "How much translation is needed to bring out meaningful relations between works created by different artists?" These questions are addressed in the exhibition The Part In The Story Where A Part Becomes A Part Of Something Else curated by Heman Chong and Samuel Saelemakers (Associate Curator, Witte de With). The show features more than forty artists including Song-Ming Ang, Felix Gonzalez-Torres, Michael Lee and Charles Lim . Image: On Kawara, Lat. 31º25'N, Long. 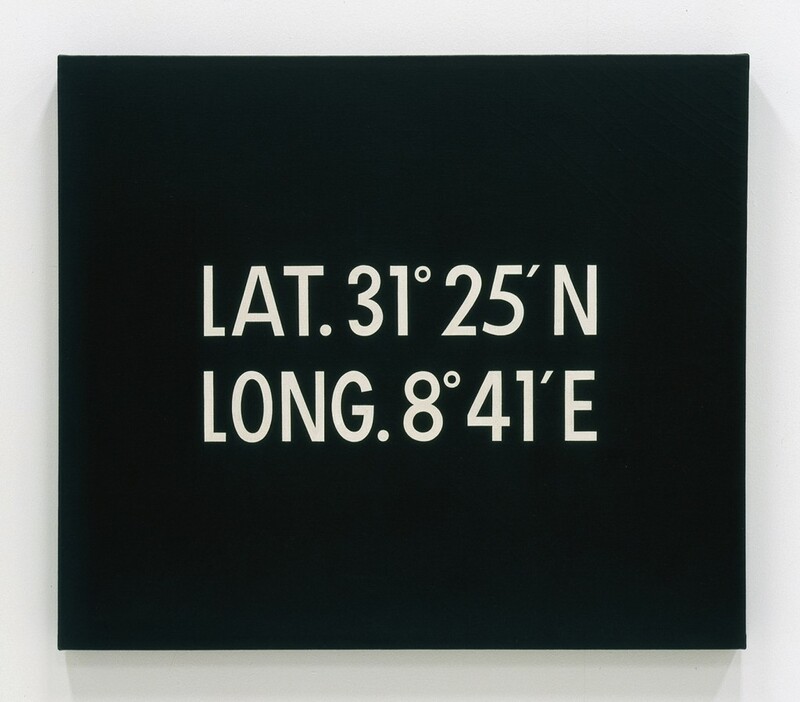 8º41'E, 1965, acrylic on canvas, 83.5 x 96.3 x 5.3 cm (Catnr. 878). Courtesy of the Witte de With Center for Contemporary Art, Rotterdam.